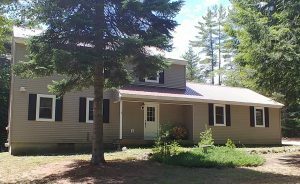 Find residential & commercial real estate in Brant Lake, Chestertown, North Creek, Schroon Lake & Beyond. Property not found. Please take a look at some of our other properties below.